Dave Isay is the founder of StoryCorps, an audio project that has collected more than 50,000 personal interviews. He gives people all over the world a brand new way to listen to each other. The archives of StoryCorps are kept at the Library of Congress’ American Folklife Center, and constitute the largest single collection of recorded voices in history. This year he earned the $1 million TED Prize. It’s an award given each year to someone with a vision to change part of the world, but the story of how Dave came up with that idea actually started years ago. It was in the late 1980s. 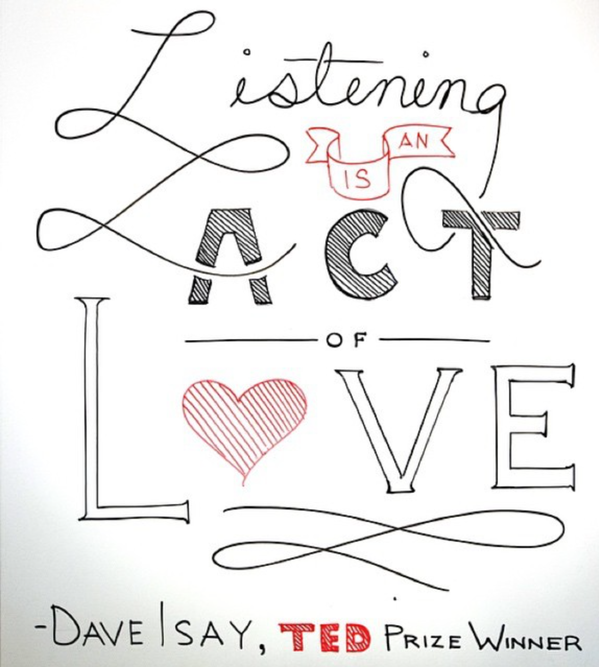 Dave was 22, and he was just starting out in radio, and it’s a story he told on the TED stage.